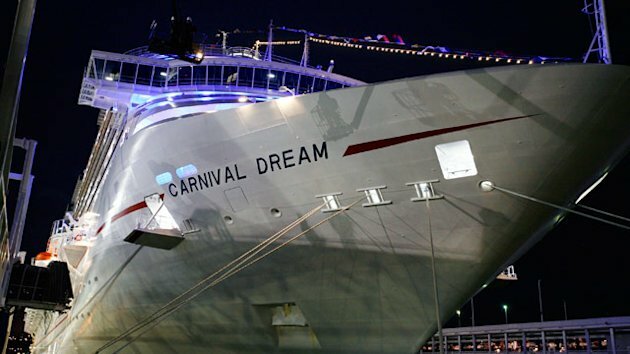 Recently, a Carnival cruise experienced mechanical issues while in port in St. Martin. Apparently, the cruise line is planning on flying all of the passengers home from St. Martin. Some of the passengers likely do not have passports, an issue that could slow down re-entry to the U.S. via flight. Passengers on a “closed loop” cruise — that is, a cruise that begins and ends in the same U.S. port — do not need a passport even if their ship calls on ports outside the country. However, a passport is required for all passengers returning to the U.S. from outside the country via air. So, while a passport isn’t absolutely required for a closed-loop cruise. We and all major cruise lines highly encourage you to get your valid passport prior to your trip. For more information on expedited passports for cruises, take a peek!